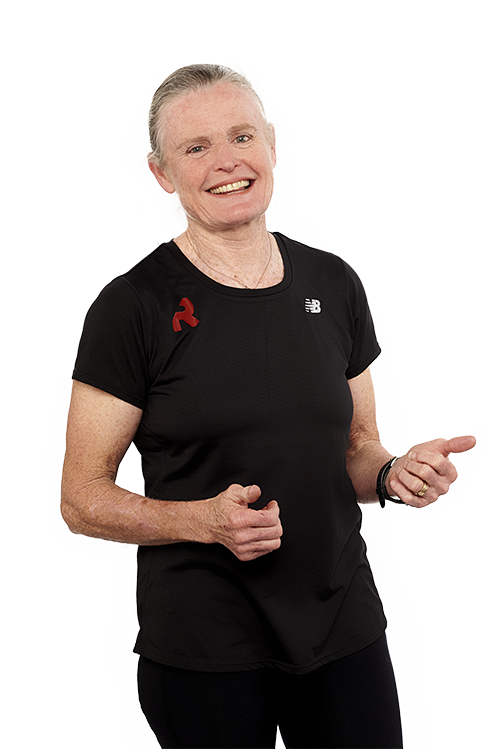 After craving a career change, Sally found herself in the fitness industry through a newfound desire to help people understand that it’s never too late to begin an active lifestyle. Her advice for those just starting their fitness journey is to understand why you’re seeking a change, committing to the process and enjoying the hard-won benefits. Her training style is hands-on and customised to your unique needs, ensuring you get the most out of a workout. Outside of the gym, you will likely find Sally reading, listening to music or enjoying time in the garden and bush walking. I always said I was going to live to 100, so have I really done it?